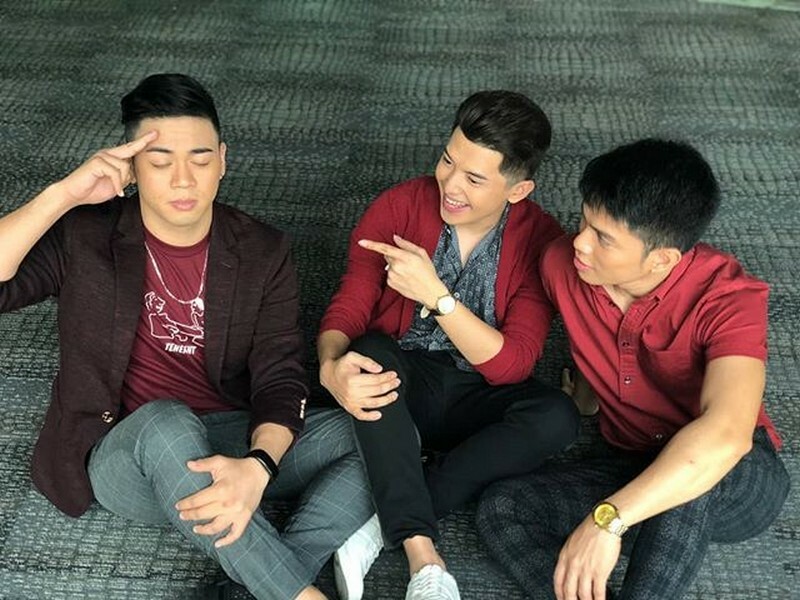 "TNT Cove" Sofronio, JM at Christian; Ang pagkakaibigang nabuo sa Tawag Ng Tanghalan! 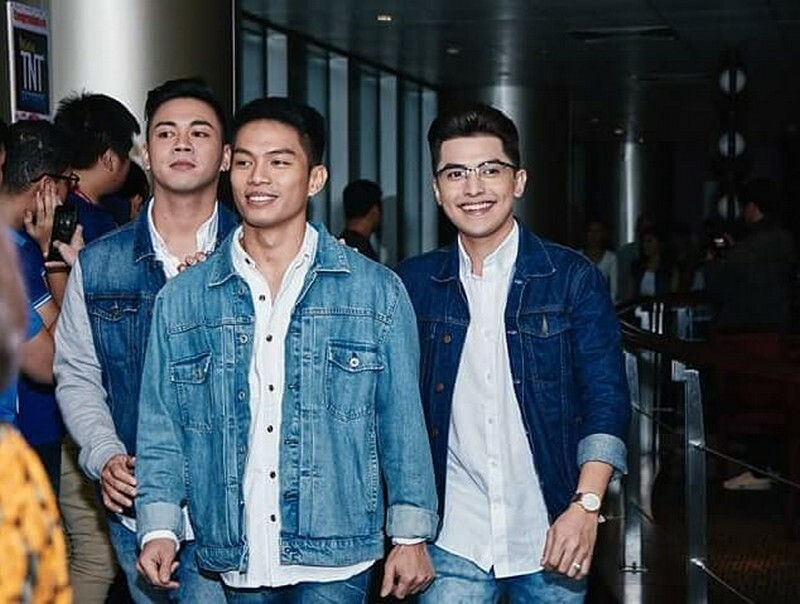 Through the years, a plethora of local and foreign boybands have caught our attentions with their handsomeness and captured our hearts with their amazing prowess in performing before hordes of screaming fans. 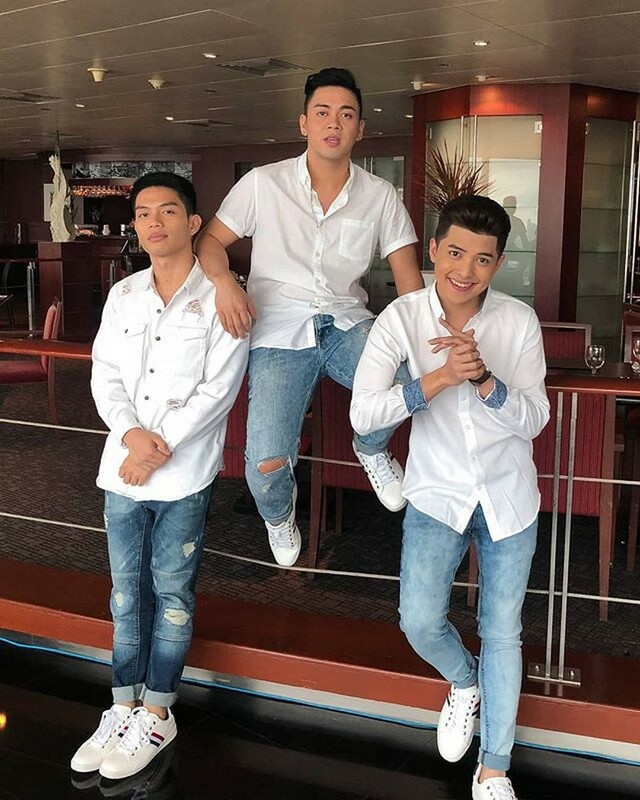 Now, there is a new group of dashing and talented lads, who are astounding us with their impeccable vocal ability and mesmerizing charm. 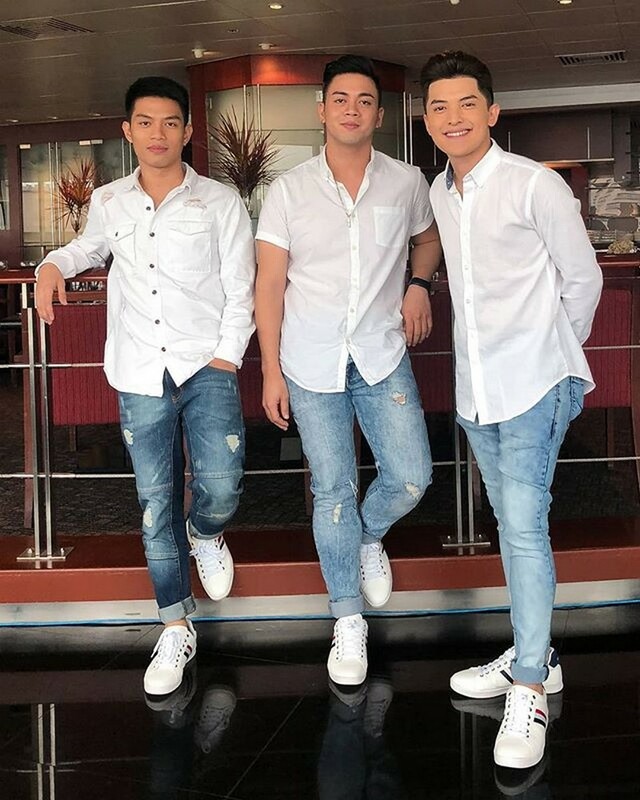 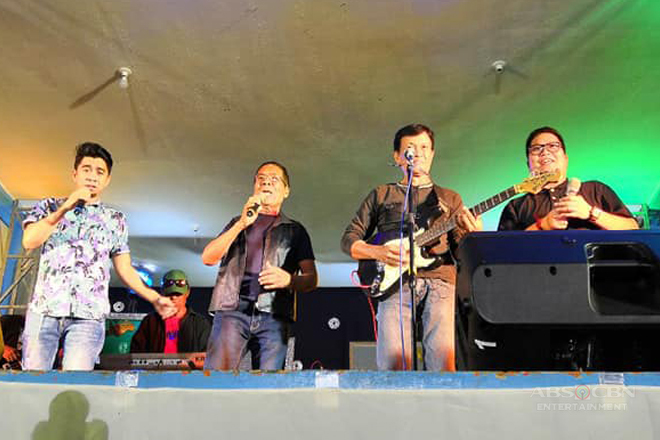 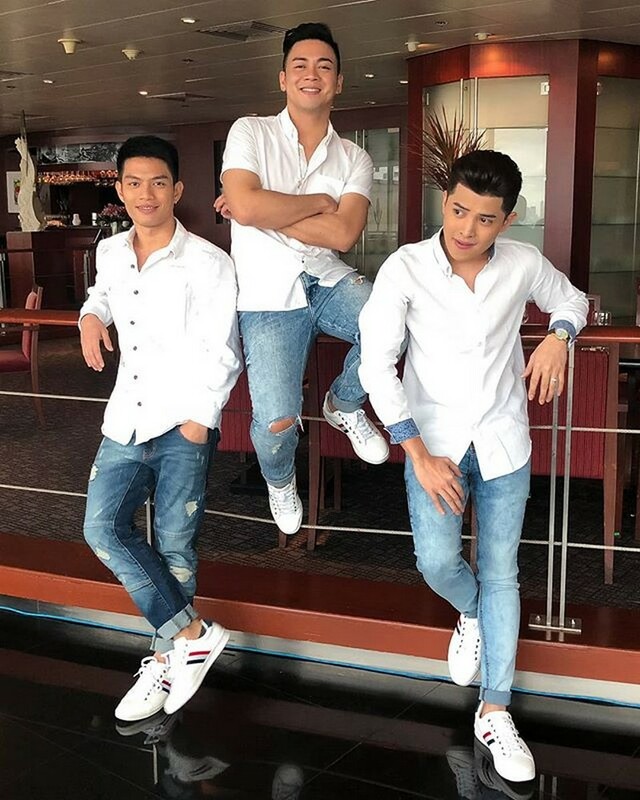 They are the TNT COVE, comprised of Tawag ng Tanghalan alumni JM Bales, Christian Niel Bahaya, and Sofronio Vasquez III. 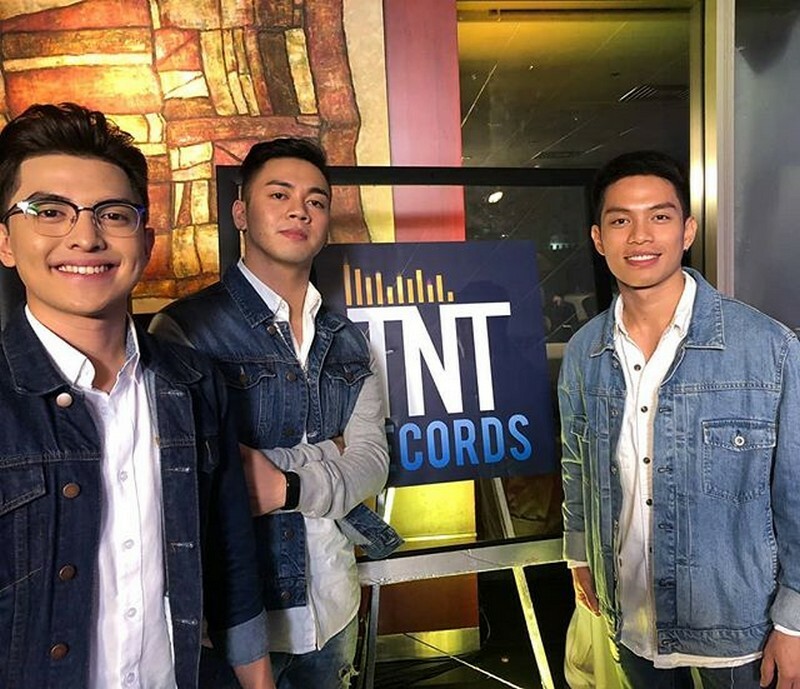 Their paths crossed in pursuit of aiming the same goal: to share their talent to the world and snag the most coveted prize of being the TNT Grand Winner. 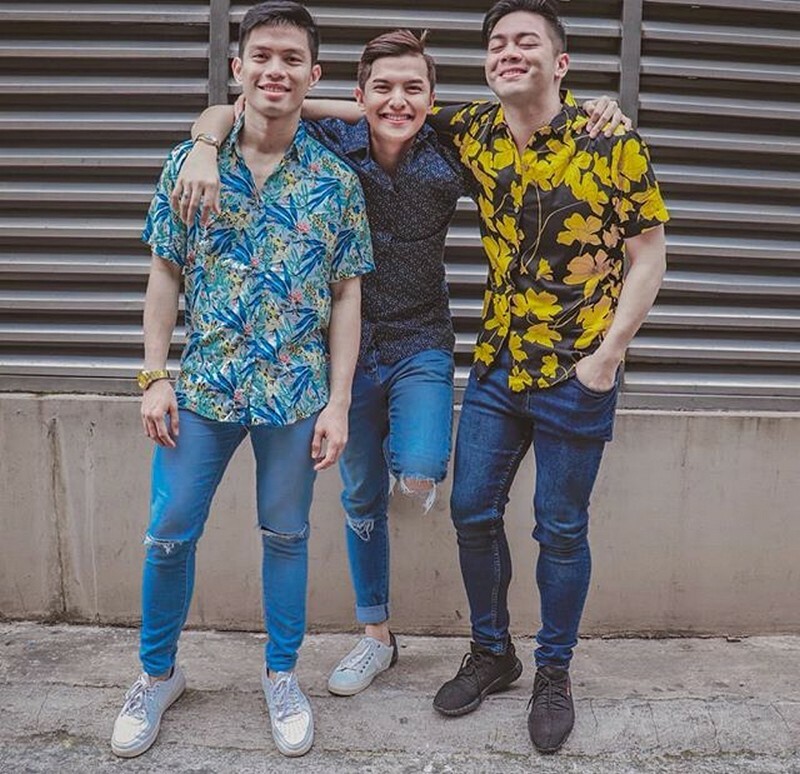 But the said competition also gave them another, or the most important, takeaway -- long lasting friendships with their fellow contestants who they would probably work with beyond their stint in TNT. 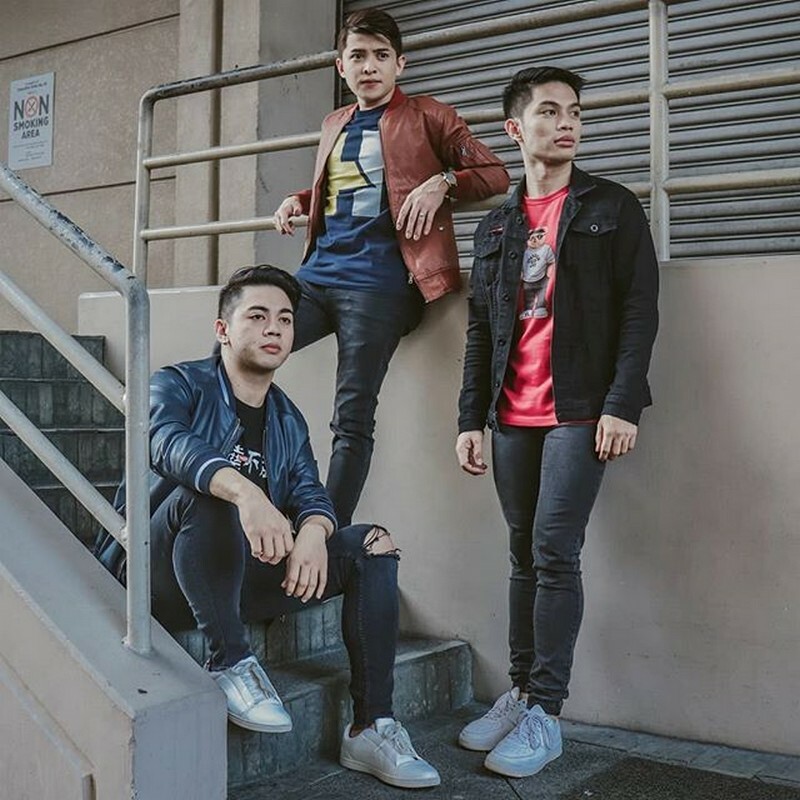 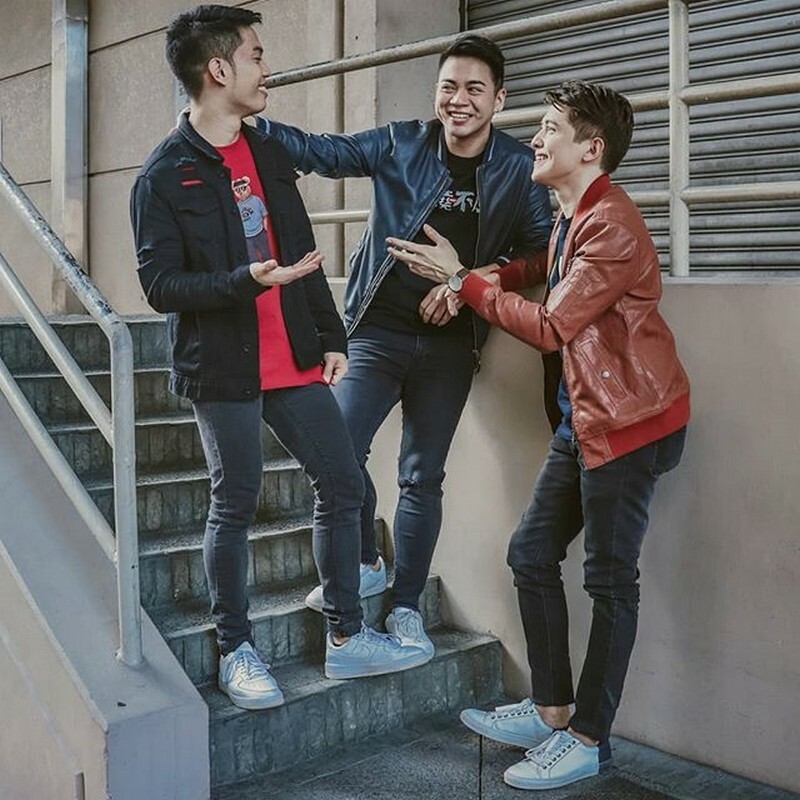 These guys not only share similarities when it comes to their vocal prowess, irresistible charm and relentless passion for singing, but the three of them also have inspiring success stories to tell. 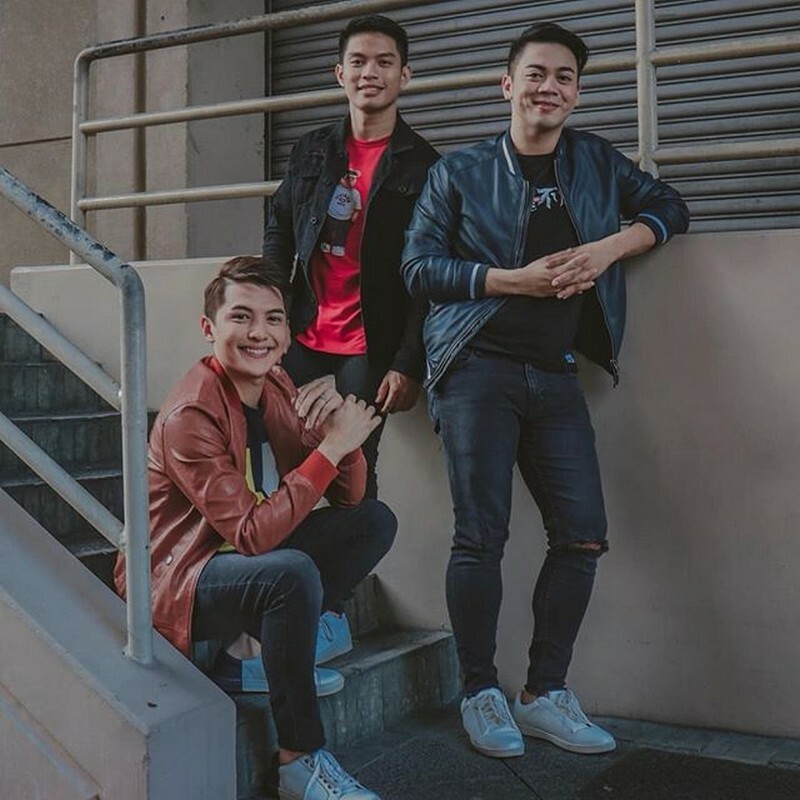 JM flew all the way from Iloilo to fulfill his ambition of making it big to the local music industry. 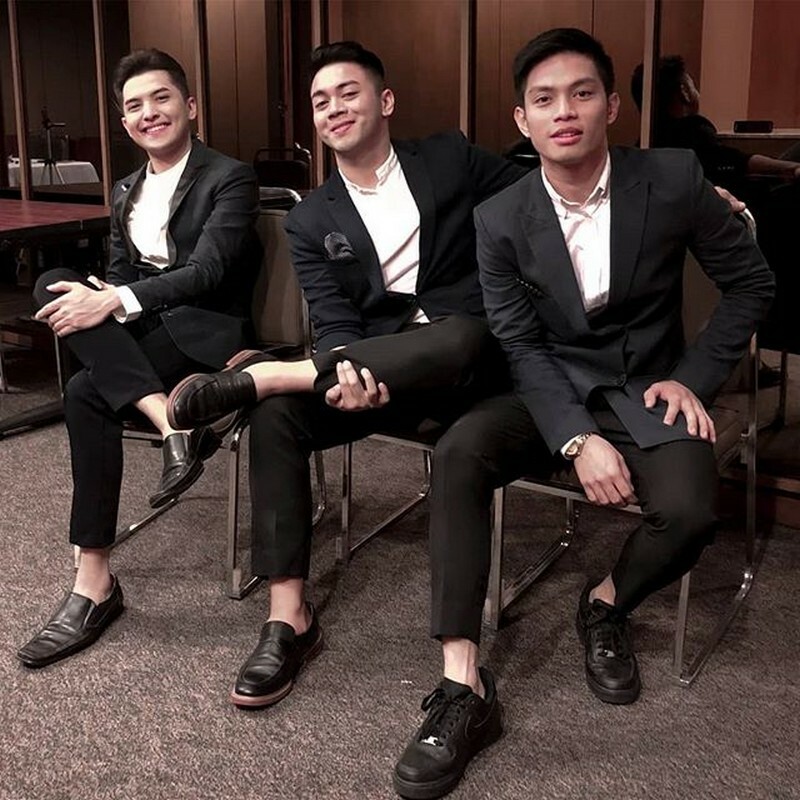 He doesn't came from a well-off family, so he needed to render part-time work in a fast-food chain and creating designs for calling cards and product packages while pursuing his studies. 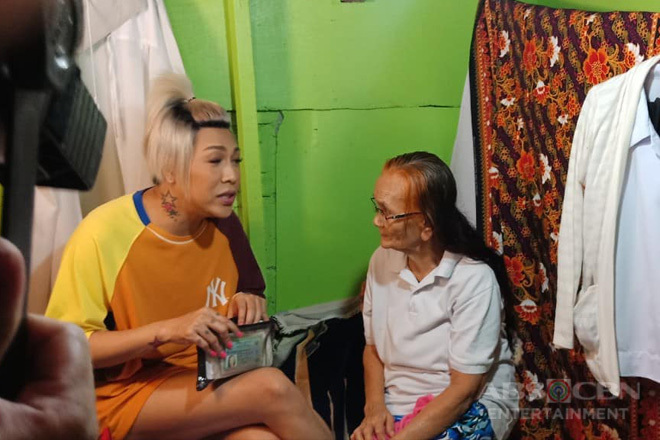 Aside from those, he even had to sell slippers around their town in order to help in their family's finances. 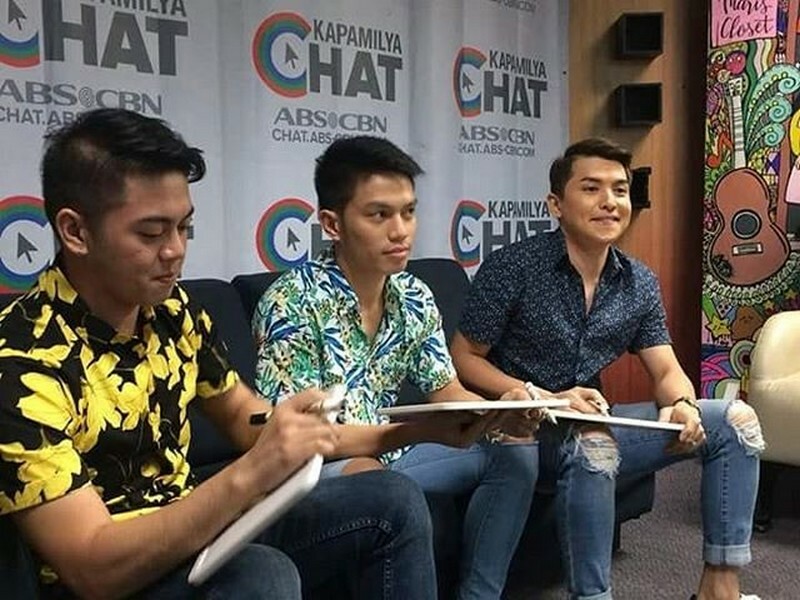 Apparently, all his sacrifices are paying off as he was given the opportunity to land a spot in the semi-finals of TNT and was hailed as the Madlang People's Choice awardee. 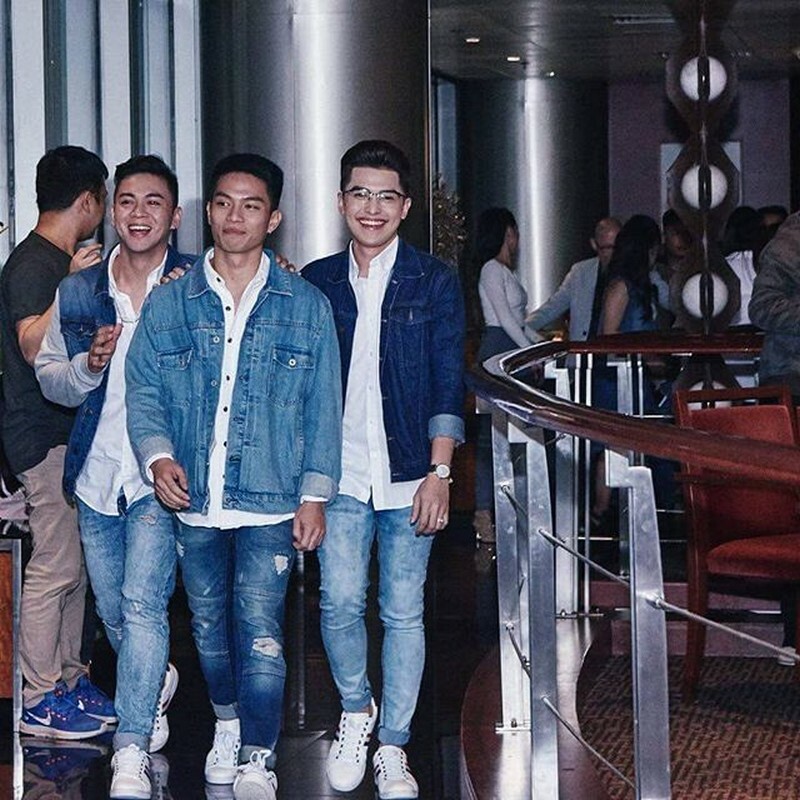 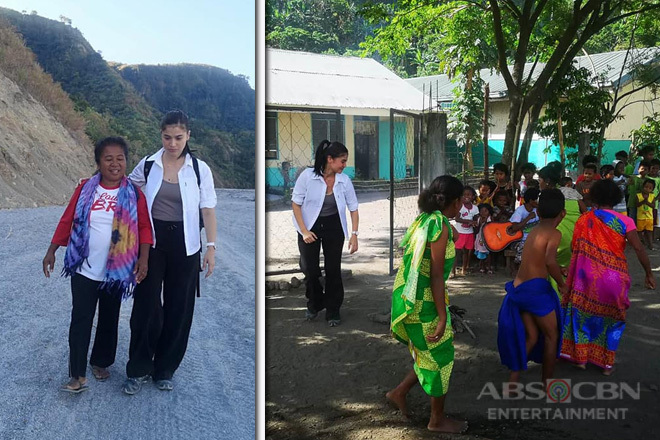 On the other hand, Misamis Occidental's pride Sofronio suffered from obesity growing up which plummeted his self-esteem and made him a subject of bullying. 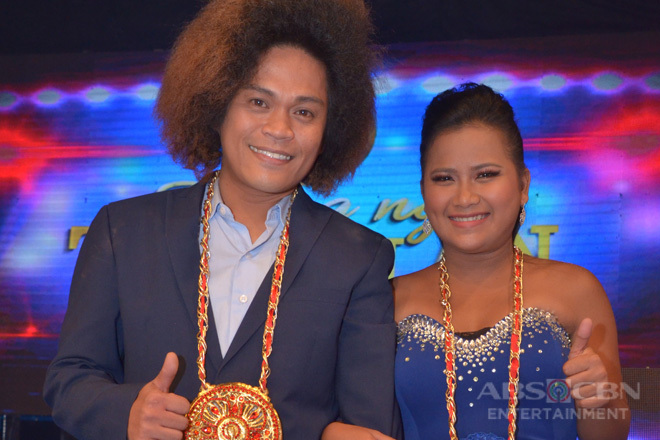 This motivated him to shed out fats through running and joining marathons and pursue a singing career as well. 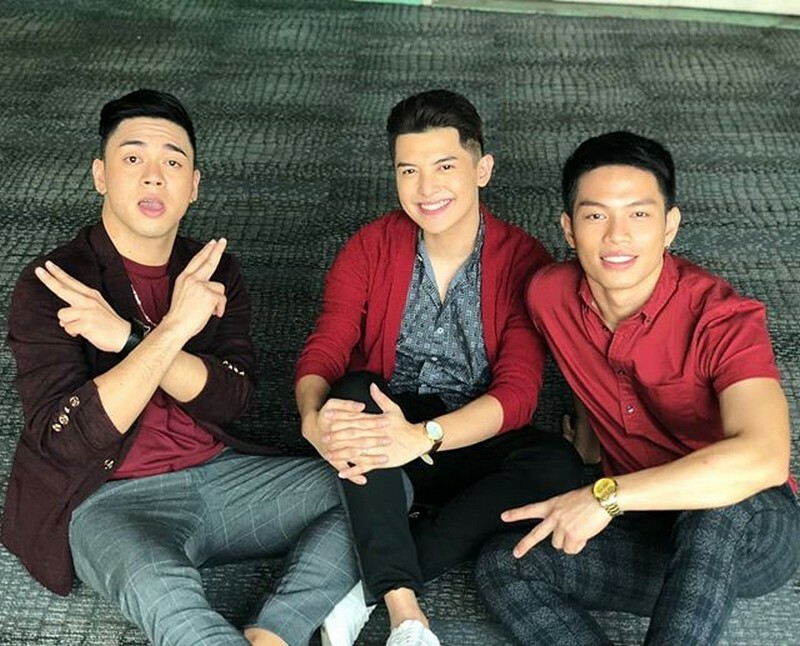 It may not be obvious with his dapper facade, but the Davao crooner Christian Niel Bahaya also experienced hardships in life. 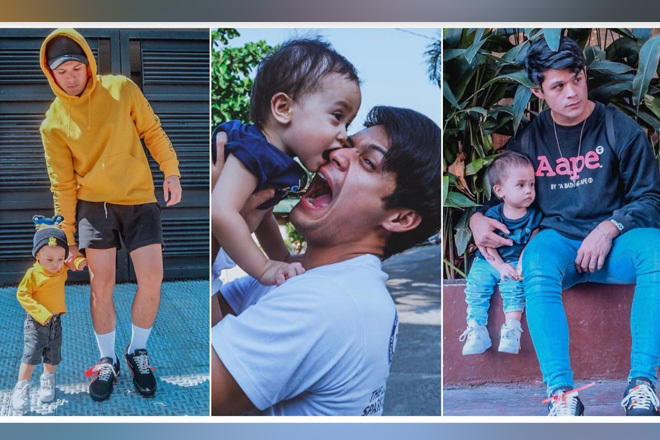 Since his parents were based in faraway lands, he had to live under the care and guidance of his aunt and uncle since he was a child. 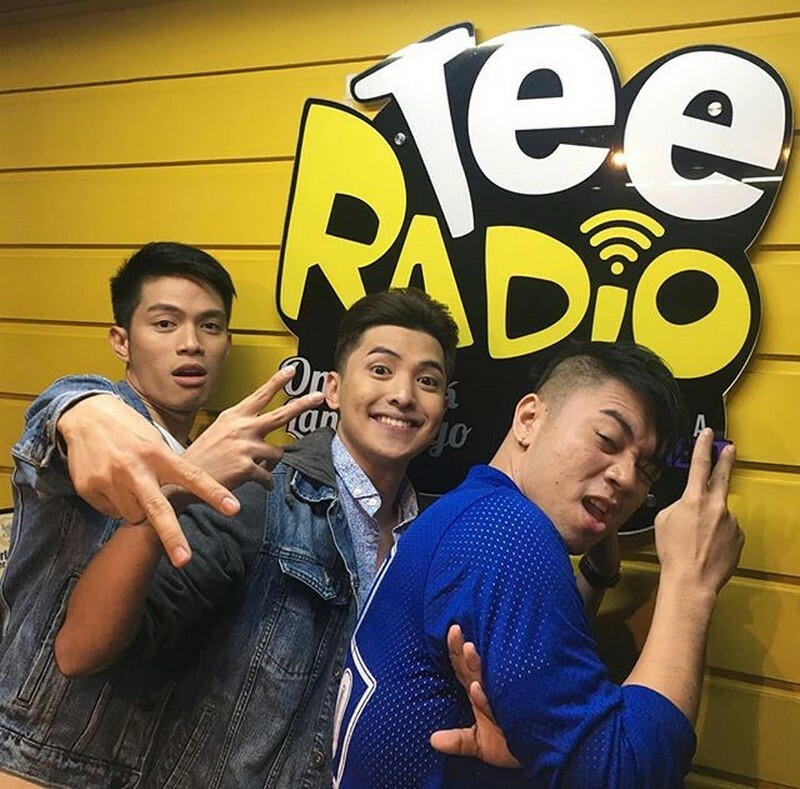 He got himself occupied by working as a freelance photographer and videographer while pursuing his passion in singing by accepting gigs as a freelance singer. 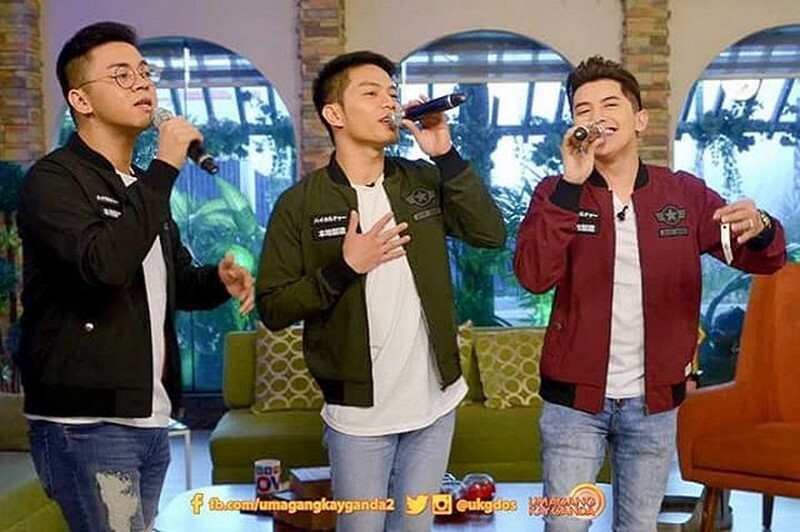 Don't miss the chance to be serenaded by COVE live by watching the Tawag ng Tanghalan All-Star Showdown happening on July 28 at the Araneta Coliseum.